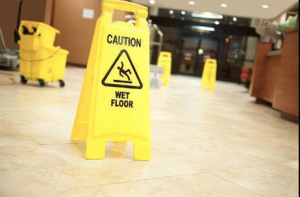 Over time, tile floors and surfaces lose their shine and luster. 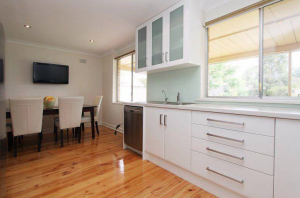 Scrubbing and mopping do not generally yield the results needed for a deep clean. 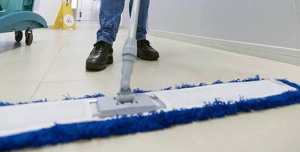 Because grout is porous and absorbs all the dirt and debris on it, mopping only removes surface soil and not the embedded dirt that causes the grout to become dull. 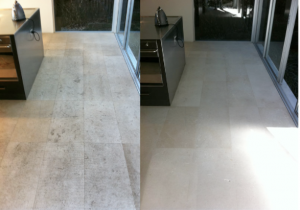 Royale Eco Cleaning Ltd can restore tile and grout to a better clean. Our grout-sealing product helps maintain the cleaned grout for months and makes your regular home maintenance more effective. And, if your grout is discolored or you want to update the look, we offer grout re-coloring services in a variety of colors to suit your style. Put away that toothbrush and bottle of grout cleaner. Our tile and grout experts can clean your tile and grout more thoroughly and with less hassle. Retail grout cleaners only clean the surface of the grout, but a stronger cleaning method is the only way to truly deep clean porous grout. We use specialize, high-powered equipment and products that remove and extract soil from deep within grout. 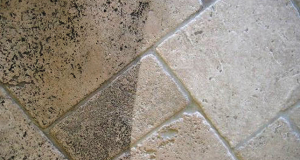 If grout is cleaned improperly over a period of time, it becomes permanently discolored and can only be restored by colouring. 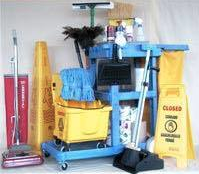 Don’t waste time on ineffective cleaners; call Royale Eco Cleaning Ltd today.